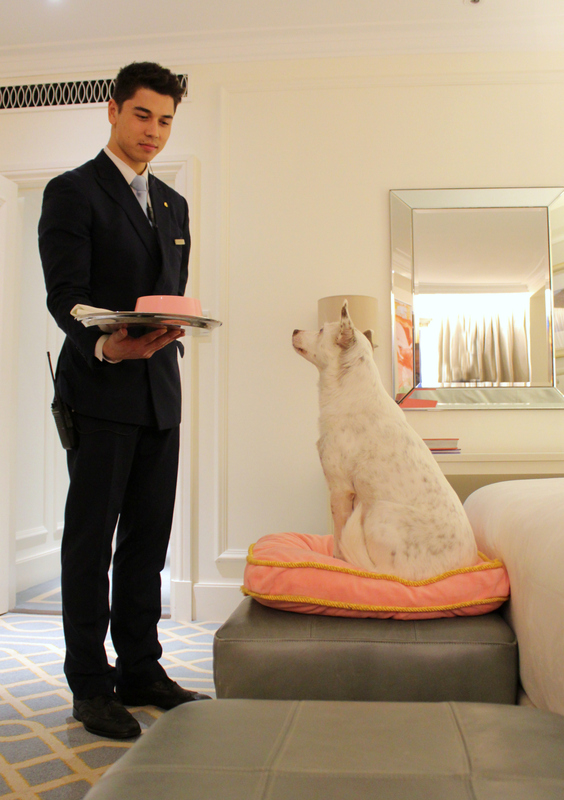 Sydney’s Langham Hotel is the height of luxury for humans and their furry friends. Located in the heart of Sydney, the Langham is the perfect getaway for the whole family, conveniently located close to the many attractions that this amazing city has to offer. 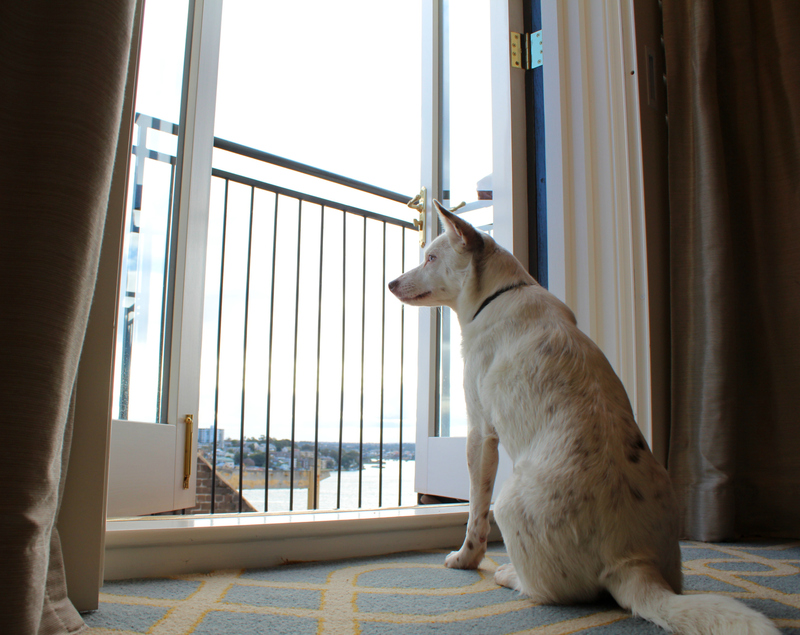 Recently, our animal ambassador Sahara was lucky enough to spend a few nights at the Langham in Sydney, and her owner Dave tells us that she had an amazing time! Not only did she enjoy the spectacular views from her private balcony, she was treated to gourmet meals cooked just for her (and delivered to her room,) talk about luxury! 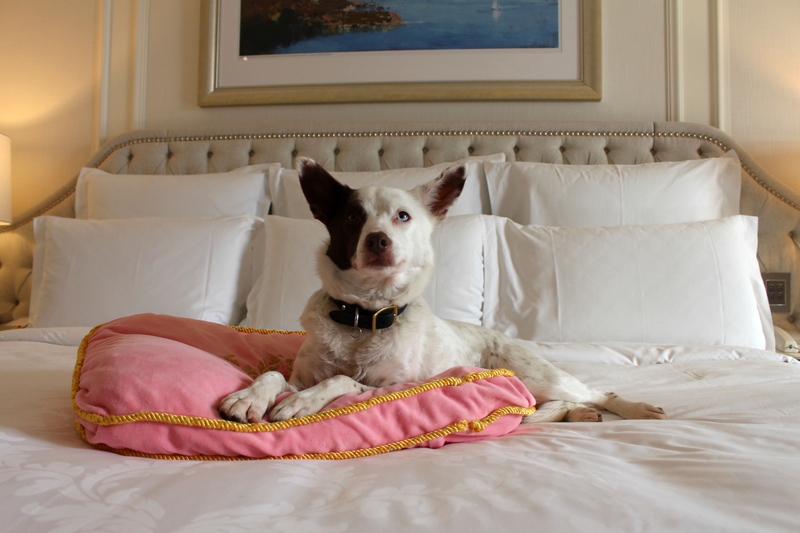 Sahara was truly in pet heaven, relaxing on her own custom-made Langham plush bed (pictured,) before heading out on the town to check out some of Sydney’s best pet-friendly attractions. At the Langham, pet-sitting and dog walking services are also available on request. If you would like to know more about the Langham in Sydney, or book in your own pet-friendly vacation at the hotel, click here.